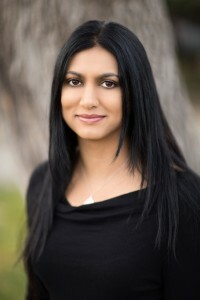 I am excited that AN EMBER IN THE ASHES by Sabaa Tahir releases today and that I get to share the news, along with a special introduction from Sabaa herself! If you haven’t yet heard about this book, be sure to check out all the details below. This blitz also includes a giveaway for signed copies of the book and some sword letter openers. If you’d like a chance to win, enter in the Rafflecopter at the bottom of this post. 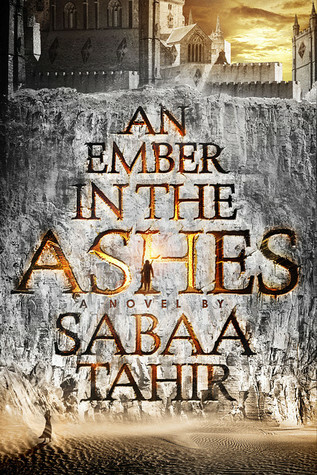 Two winners will receive a signed hardcover of AN EMBER IN THE ASHES. US Only. Three winners will receive a hardcover of AN EMBER IN THE ASHES and a Sword Letter Opener! US Only.